The detail that goes into Marshall Machine Shops submittals are second to none. 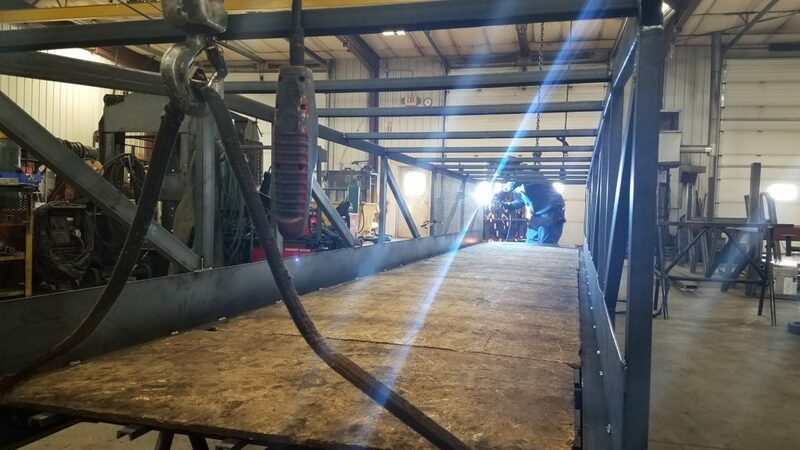 Because of this, you know exactly what you are getting and how to prepare or make required changes before the production process which enables us to have a flawless erection process. Very courteous staff that goes above and beyond for any and all of our construction needs. We look forward to working with Josh and his team on future projects. Marshall Machine shop is a first rate company. They pride themselves on paying attention to detail and in providing an excellent finished product that meets the specified requirements. They are always willing to go the extra mile to meet difficult time frames. I would recommend their services to anyone. It is a pleasure doing business with them. We’ve worked with Marshall Machine Shop on several projects. They can meet the most demanding schedules and their service A+. We had a very good experience with Marshall Machine Shop. This was my first project with MMS and the project was fairly complicated from a fabrication standpoint. Josh communicated with us very well throughout the project. When we erected the material, our erectors were very happy with how well it went together and we look forward to working with them again in the future. 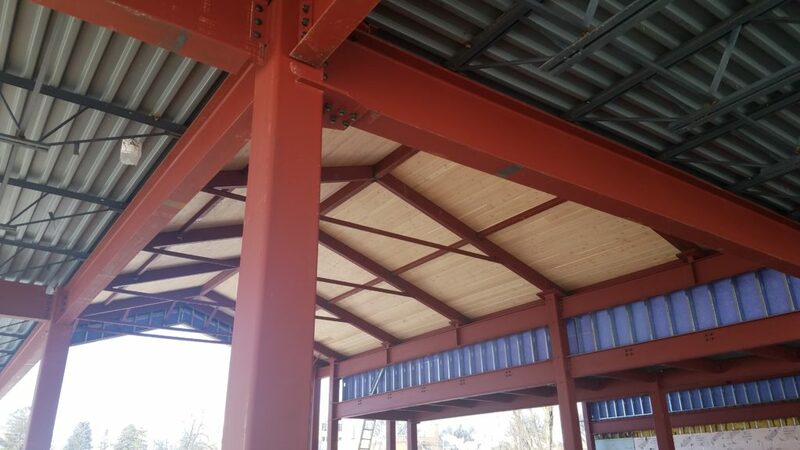 Project Manager, Comstock Construction, Inc.
Marshall Machine Shop’s attention to detail of fabricated steel building components, their timely delivery of materials and their accommodating team approach has positively impacted each of our building projects. © 2017 Marshall Machine Shop. All Rights Reserved.